Gamification app would help to diagnose concussions. 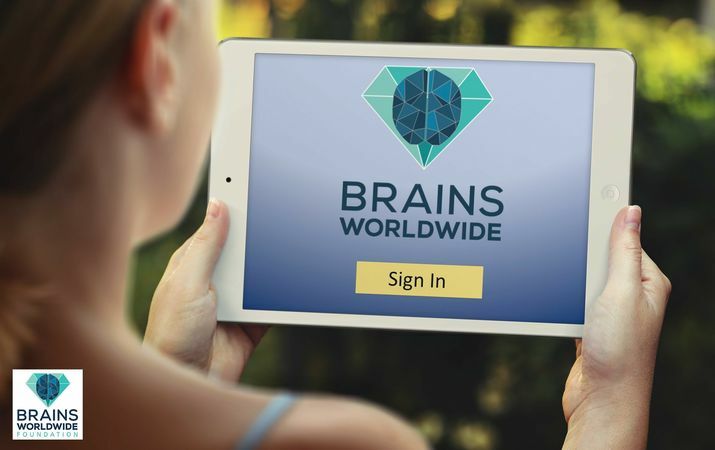 Austin-based research group Brains Worldwide Foundation is developing a new iPad app to help parents carry out concussion tests on their kids at home, if they fear their children might have suffered a brain trauma during a sports game or similar. 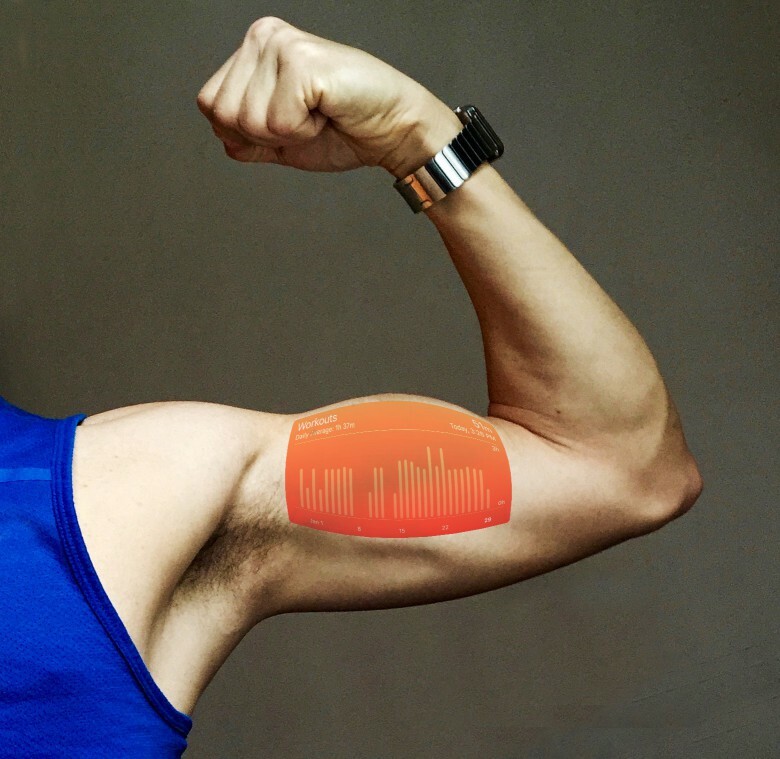 ResearchKit is continuing to revolutionize medicine. 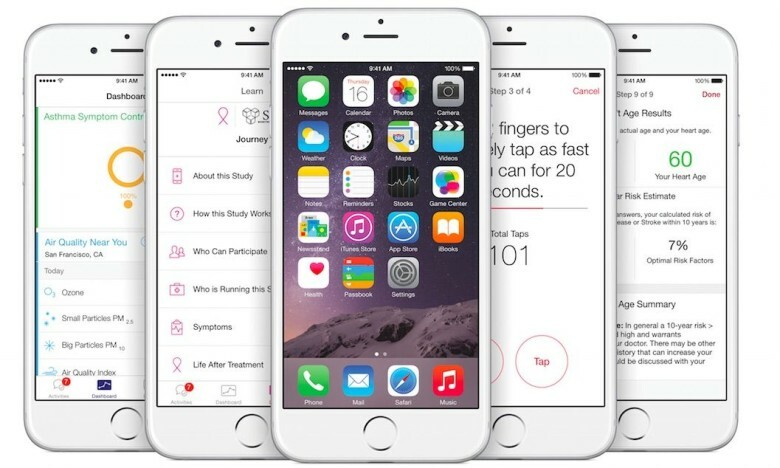 Apple today announced it is expanding its ResearchKit health platform to include new studies on autism, epilepsy and melanoma. Apple will work with leading universities and research centers including Duke University, John Hopkins, and Oregon Health & Science University. “We’re honored to work with world-class medical institutions and provide them with tools to better understand diseases and ultimately help people lead healthier lives,” said Jeff Williams, Apple’s senior vice president of Operations. Fix your back? There's an app for that. Sort of. From the health-tracking features of the Apple Watch to iPhone cases capable of predicting strokes, there are more and more medical devices involving Apple products. Perhaps the most amazing so far, however, involves a newly-launched medical technology which allows chronic pain patients to use their iPod Touch to interrupt the pain signals travelling up their spinal cord on their way to the brain. A year and a half ago, Bob Shor’s diabetic dad asked him if he had seen his dad take his insulin. Bob’s answer, “No, I didn’t see you take your meds” was interpreted by his father as “No, you haven’t taken them.” His dad overdosed that day, which Bob says was the reason he and his brother Rotem created MediSafe, a collaborative app that helps keep track of long-term medication. 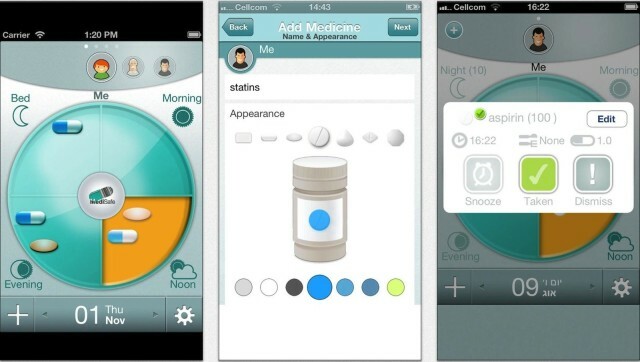 The app will remind users when it’s time to take meds, and display dosage and an image of what the meds actually look like. There’s even a refill reminder and personalized information and details about taking the drug and effects. But the big feature is the app’s collaborative nature. Do you know what a hookworm is? It’s a filthy parasite which hides in your intestine, secured by a its hooks, and feeds on your blood. Ugh. They affect around 600 million people in the world, and can’t be detected with the human eye. Why the hell am I telling your about this in the Cult of Mac? 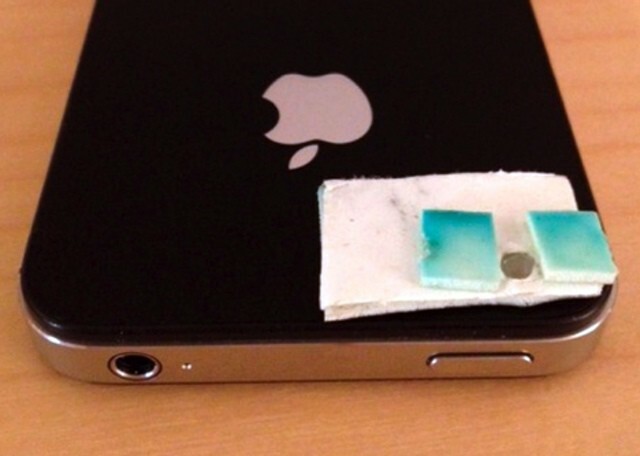 Because an enterprising Canadian doctor has hacked his iPhone to diagnose the presence of these filthy animals. 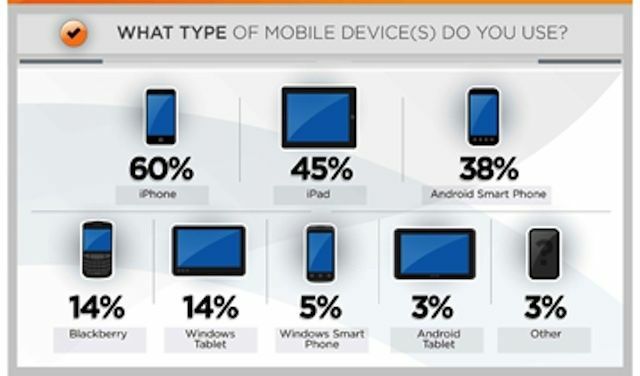 At the opening of this year’s NFL season, we looked at how the iPad has become a popular training tool among many NFL teams. With the season over and the Super Bowl just days away, many players, coaches, and fans are already looking ahead towards the NFL draft in the spring and next season. 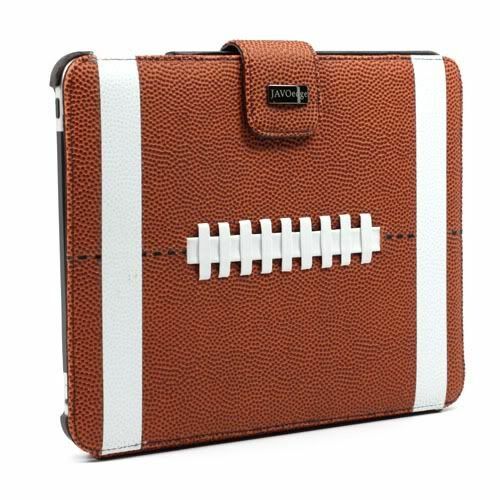 Next season, Apple’s tablet will be an even bigger part io the NFL and it may even revolutionize parts of the organization and even the sport of football itself. Here’s how. AliveCor's Veterinary Heart Monitor for the iPhone helps vets diagnose heart disease in dogs, cats, and horses. What do you do if you’re a medical technology startup while waiting for the FDA to approve your flagship iPhone-based product? If you’re AliveCor, you launch a veterinary version of it. The product in question is AliveCor’s iPhone ECG heart monitor, which the company showed off nearly two years ago, at the CES in 2011. The device allows a medical professional to assess a patient’s heart rhythm, providing more data than a stethoscope or manual check of their pulse. 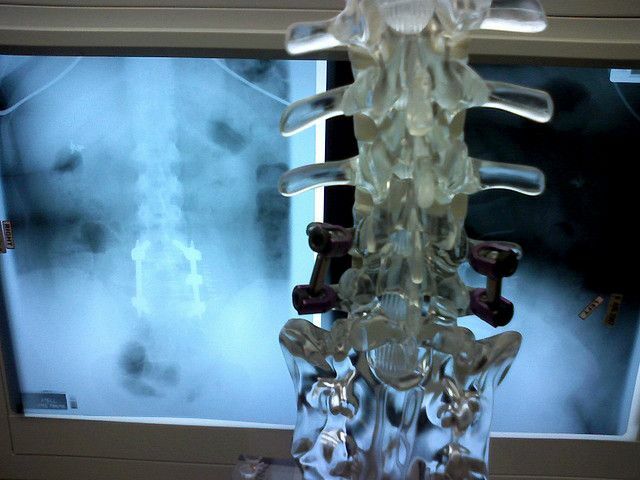 Although the device has broad potential, it has yet to be approved by the FDA.